Stunning remodeled home! You will love the gourmet kitchen which features new cabinets with slow close drawers and doors, Samsung appliances with gas stove, microwave in the island,upgraded dishwasher, marble counter tops, two-tone paint and wainscoting with wrapped windows, plank wood tile flooring, modern light fixtures and 2'' blinds. Home also has gas fireplace to enjoy on the cool nights. 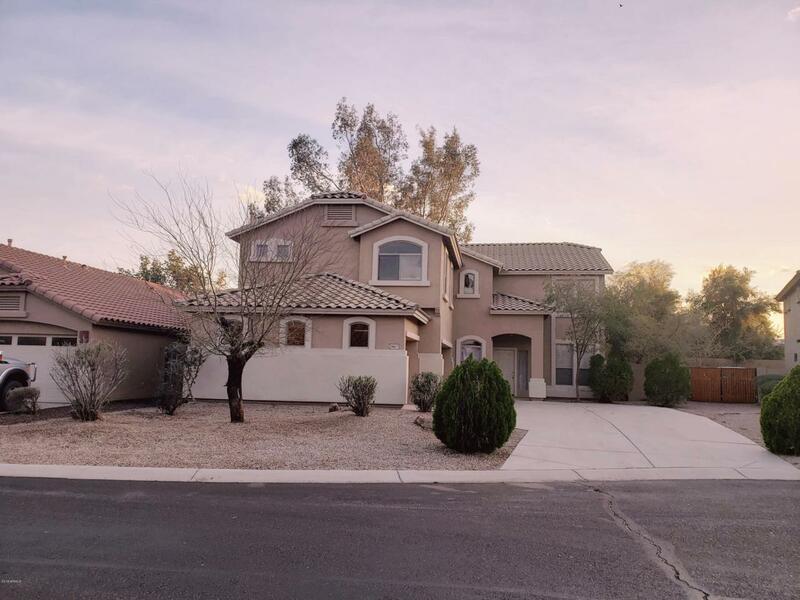 You will love stepping out into the backyard as the shade from the mature trees that surround give a completely different feel than the typical desert backyard. Three-car garage. So many upgrades and features to list! 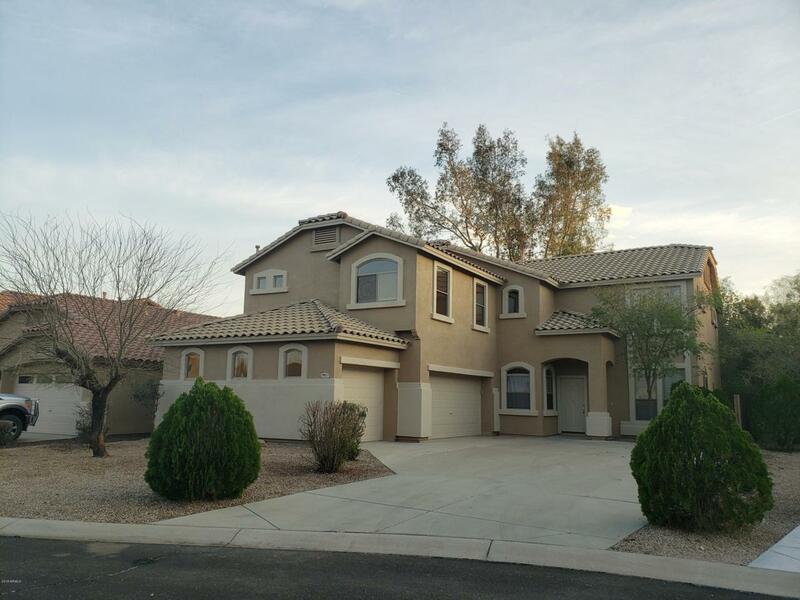 This huge 4 bedroom plus DEN and LOFT home in Johnson Ranch will not disappoint! Community has pools, hot tubs, parks, golf course & fishing lake!